We are counted amongst reckoned names in the industry, committed towards trading a wide gamut of Electronic Capacitor. 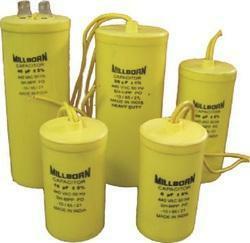 - Capacitors are components that are used to store an electrical charge and are used in timer circuits. 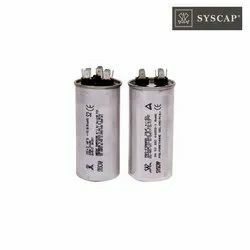 Capacitors for agricultural load applications that have different KVAR rating and provide selection option as per requirement. - Life expectancy > I , Oo, 000 hrs.